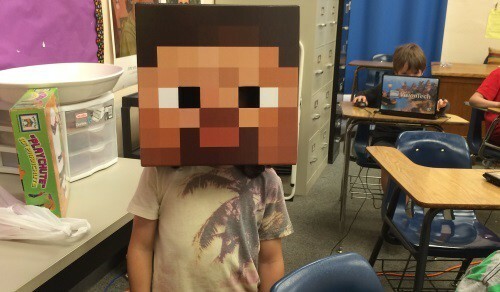 In the world of Minecraft, players engage in a “sandbox world”, a world where there is no defined “story” or defined place for players to go. Instead, players simply explore the world around them, and build structures to protect against monsters, or can create wonderful structures as proof of their ability. However, most Minecraft players just explore this world. 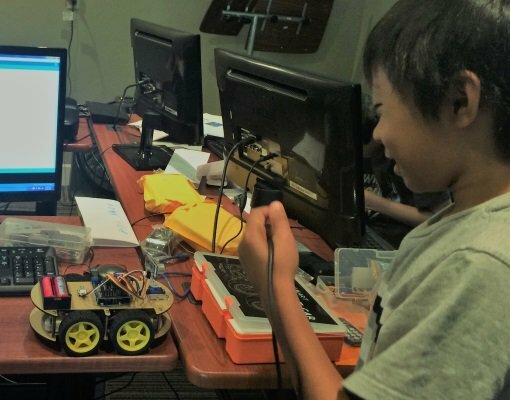 In this camp, students will explore the world beyond basic Minecraft, and learn to create their own mods, modpacks, configuration files, and deploy them using a modpack platform. 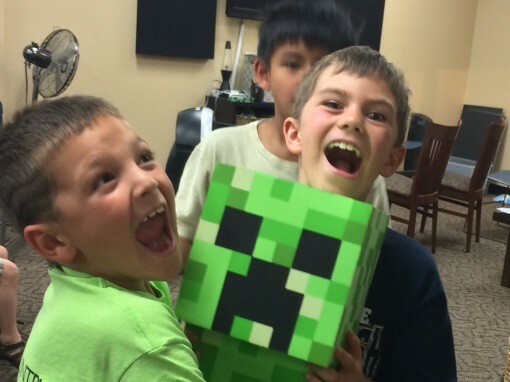 Basic playing experience and knowledge of how to survive in Minecraft is a bonus when attending this camp, though students who are unfamiliar with Minecraft will get a quick introduction to Minecraft. 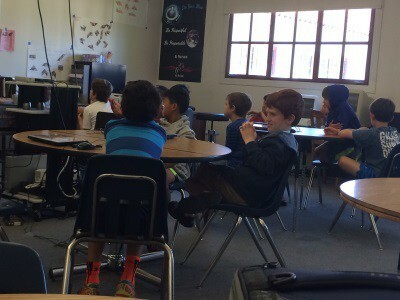 Students who are planning to attend Minecraft Modpack Development should brush up on their Minecraft playing skills to ensure that they are familiar with basic recipes, controls, and logging in. Minecraft is a great game, but it is even better when you make all the rules! Design a secure, safe, and private server, complete with an epic lobby, castles, airships, and anything you want in your Minecraft server!